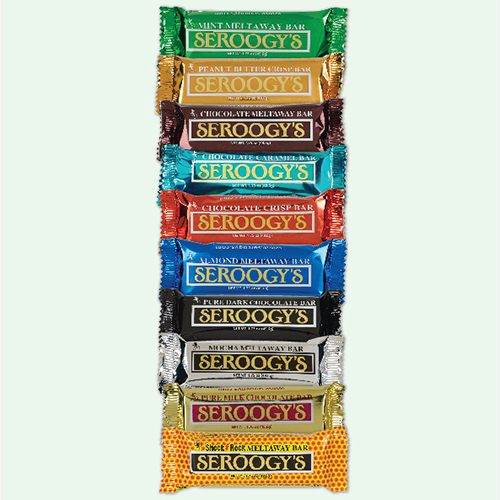 Northland Veterinary Services is proud to be selling Seroogy's Chocolate bars again this year. 100% of all funds raised will go to Lake Superior Paws for Love. Lake Superior Paws for Love is a local non-profit organization that is dedicated to promoting the bond between people and animals through service, therapy, and education.